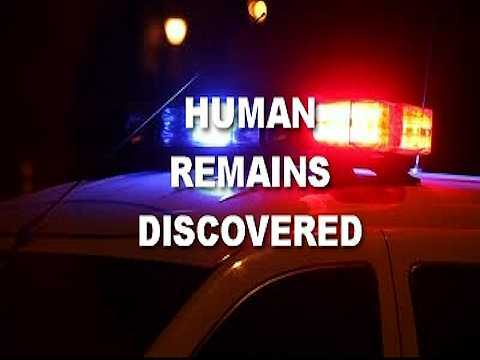 RM of Stanley, Manitoba – On February 11, 2019, at approximately 1:00 pm, human remains were located in the RM of Stanley, Manitoba near Schanzenfeld. These remains have not been identified. RCMP continue to investigate, and more information will be released when available.